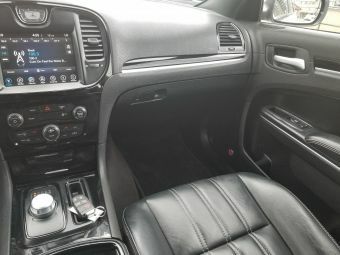 You want your next ride to come with good looks, a nearly ideal balance of power and economy, luxurious yet spacious seating that comes jam packed with features AND comes with TOTAL PEACE OF MIND? 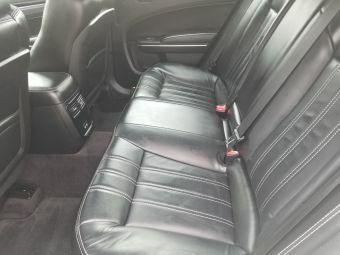 Yes, we have the car for you! 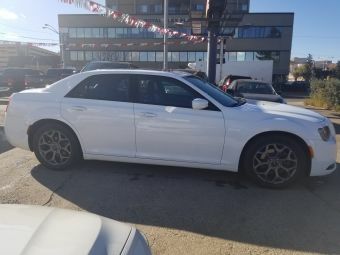 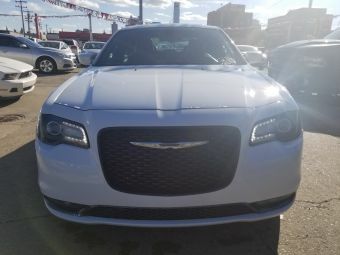 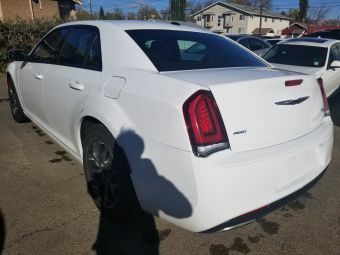 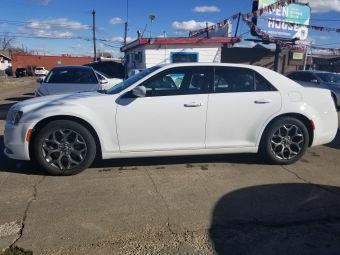 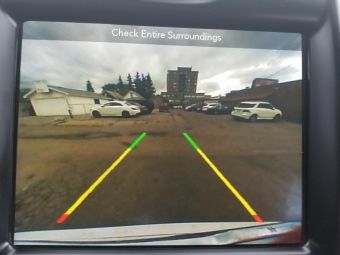 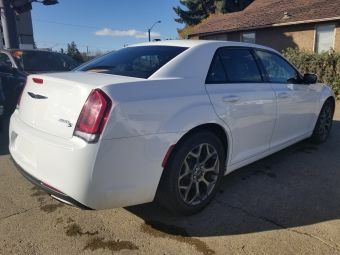 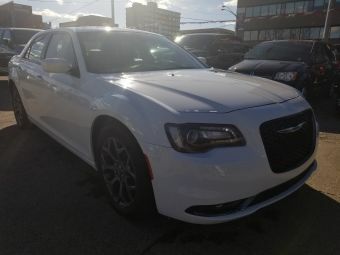 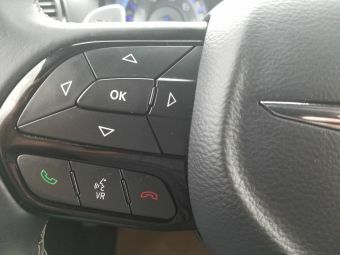 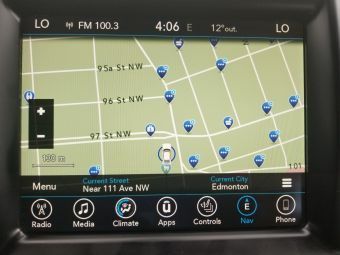 Check out this clean White 2017 Chrysler 300S which comes featuring spacious and luxurious leather seating for up to 5-passengers, an engine that provides an arguably ideal balance of power on demand and fuel economy, all wheel drive for superior traction and control throughout all of Alberta's diverse weather conditions, a TON of power options including panoramic sunroof/heated leather seating/backup camera/navigation and much much more! 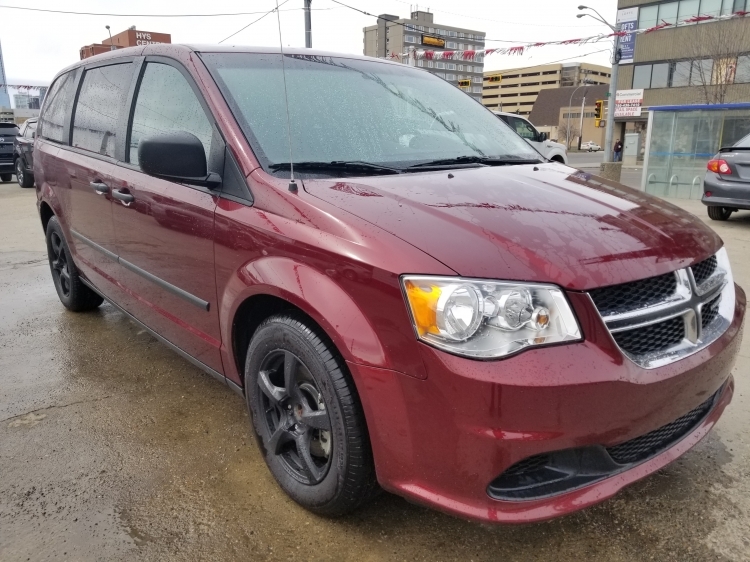 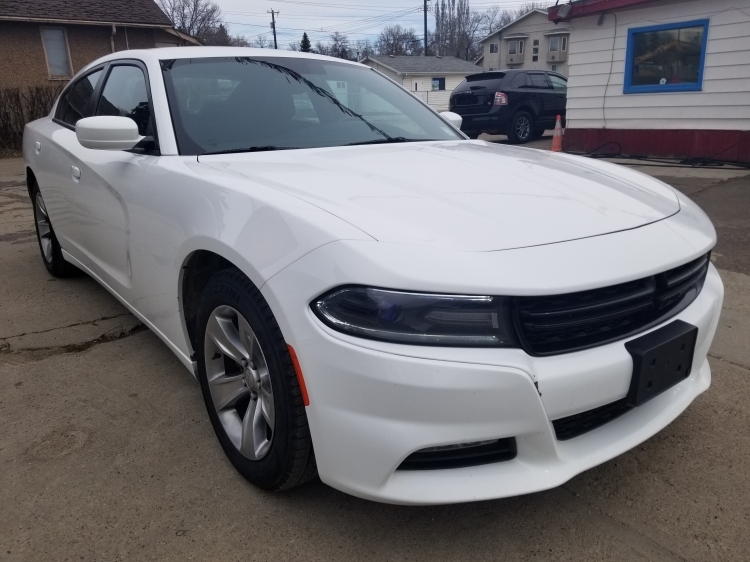 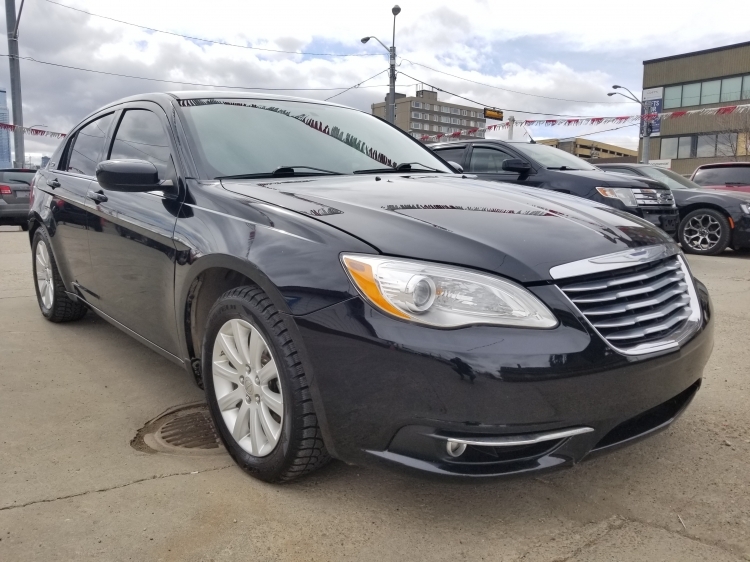 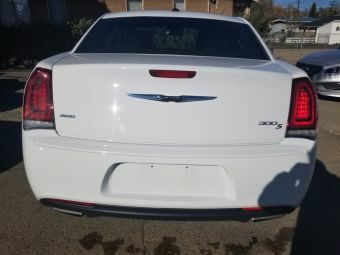 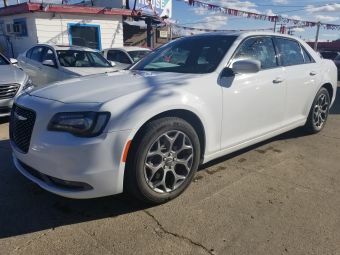 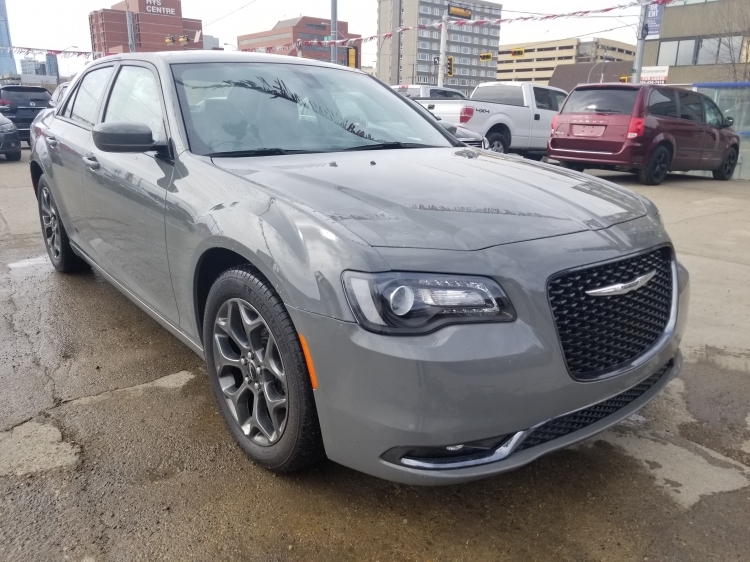 BEST OF ALL this eye-popping 300S carries with it the balance of factory warranty for complete peace of mind when you purchase at YOUR CHOICE of either a great price or low low payments! 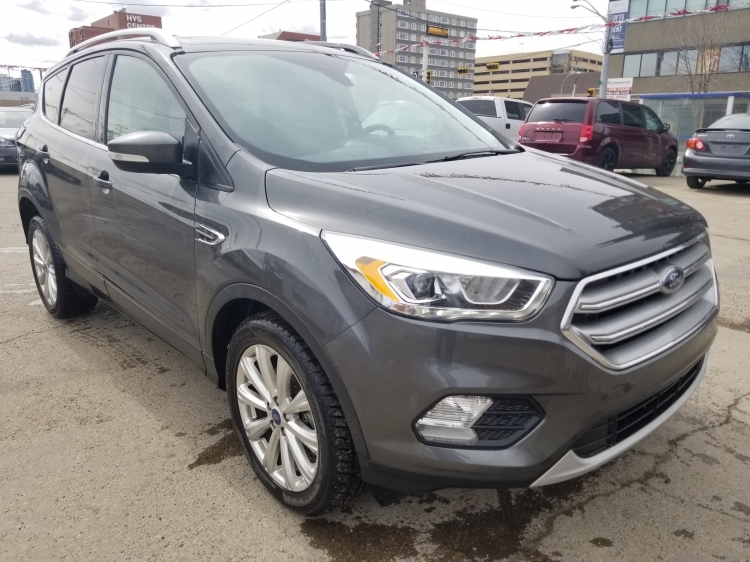 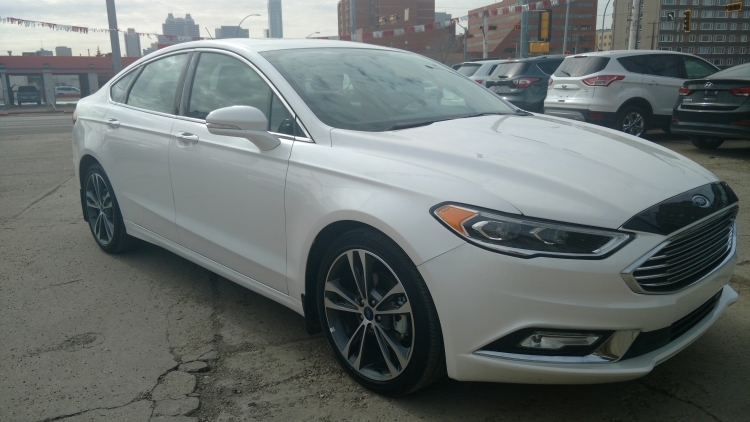 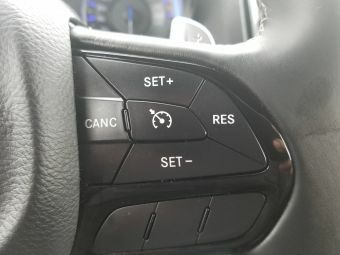 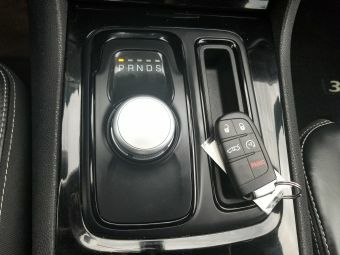 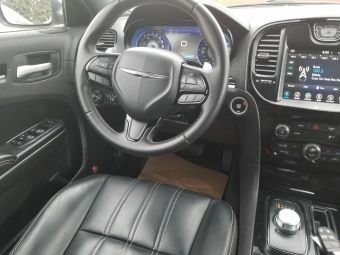 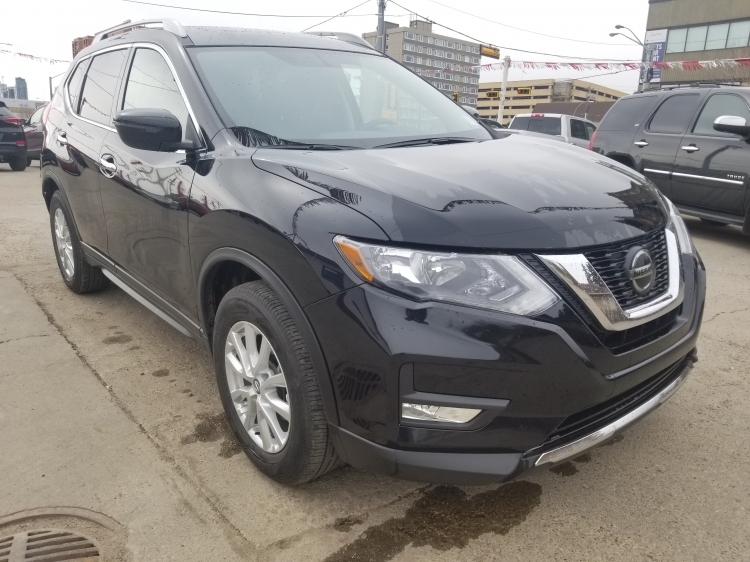 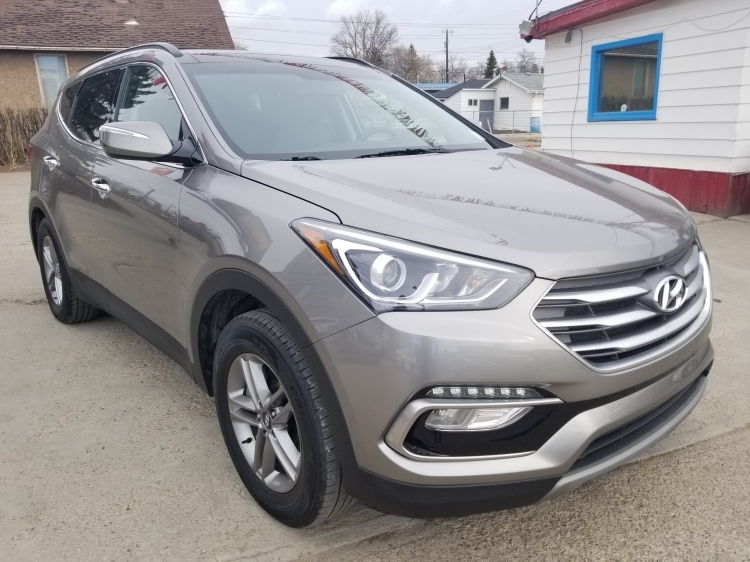 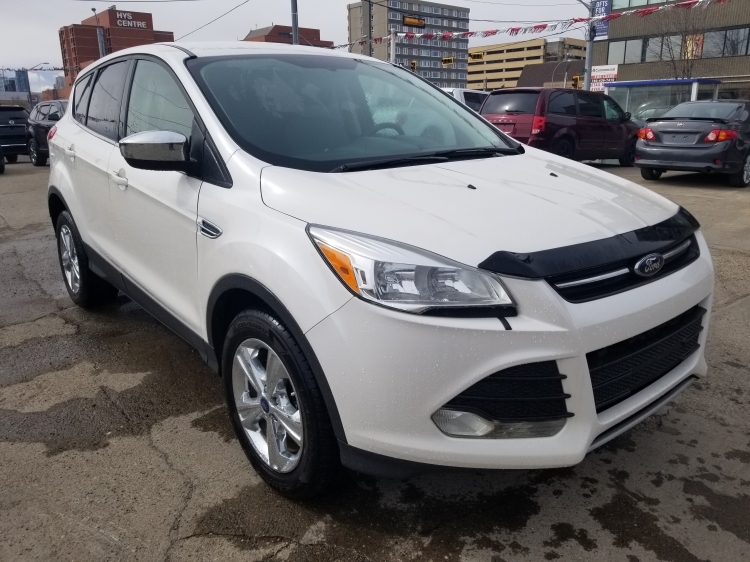 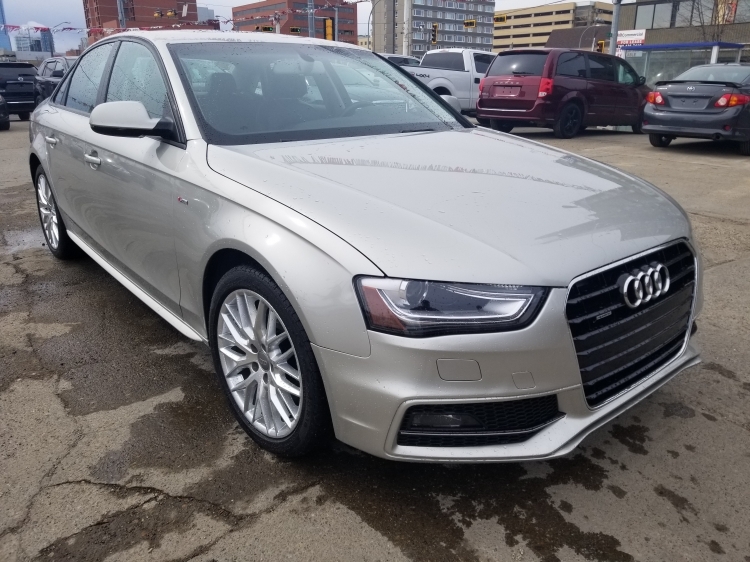 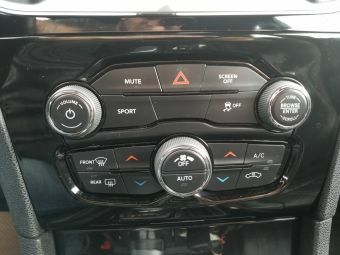 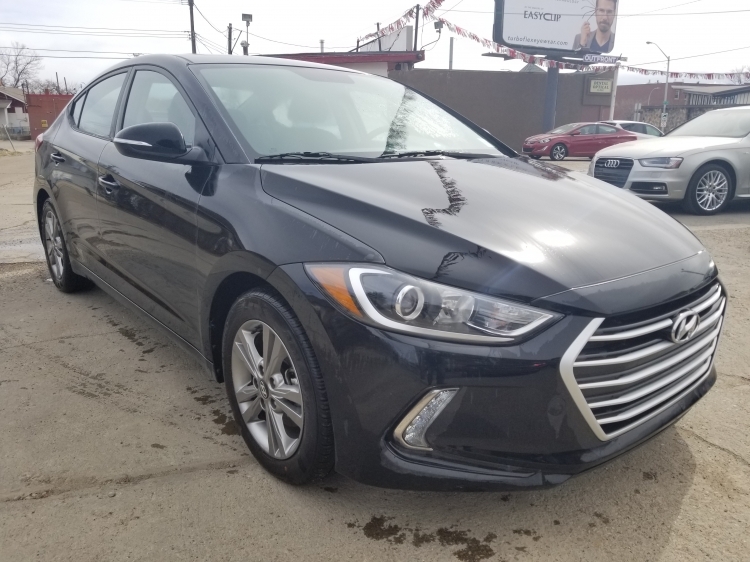 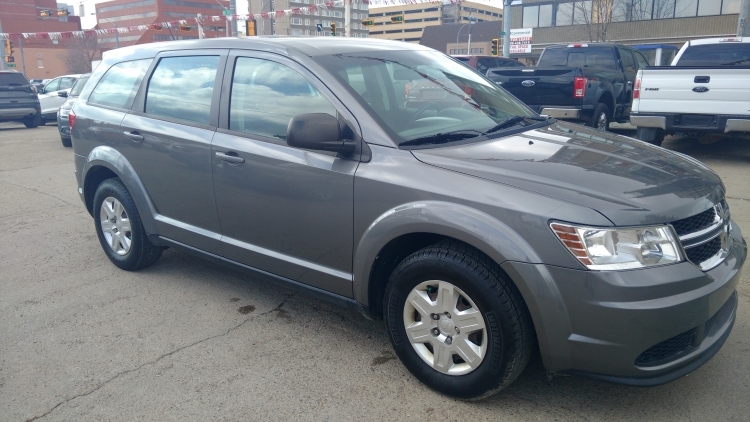 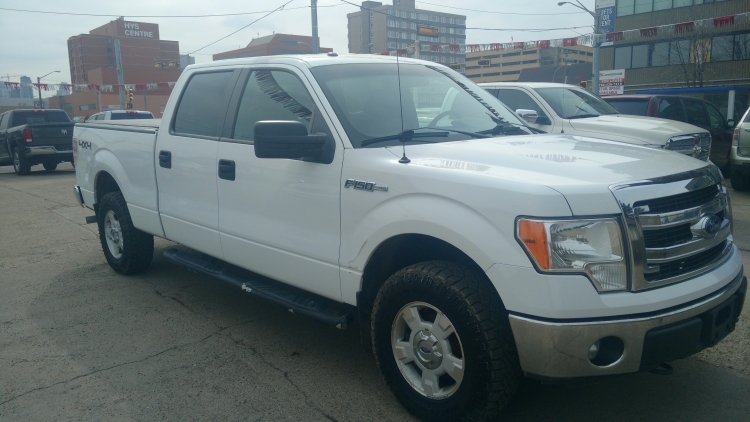 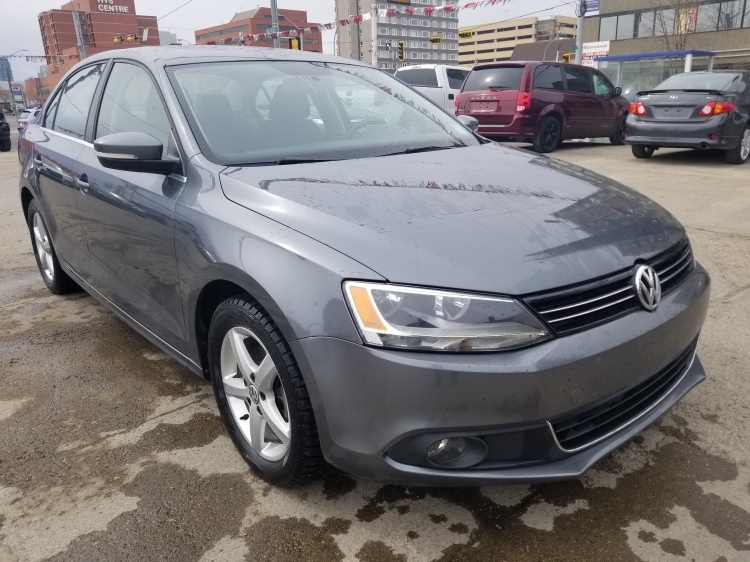 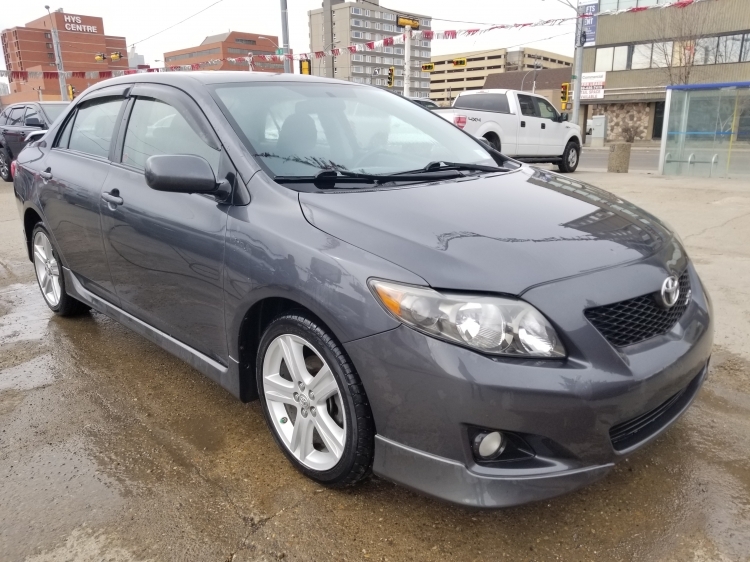 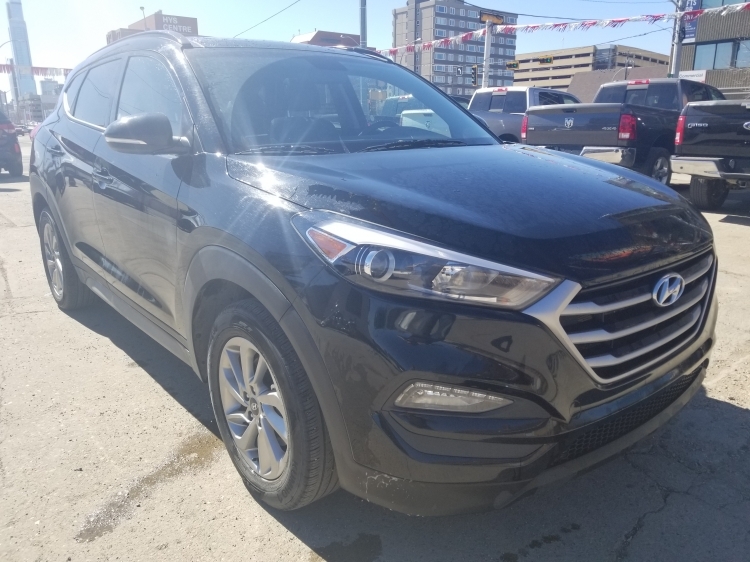 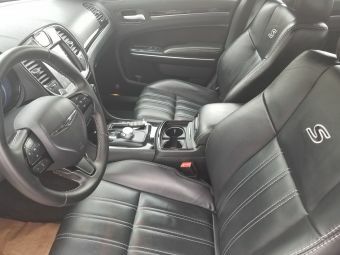 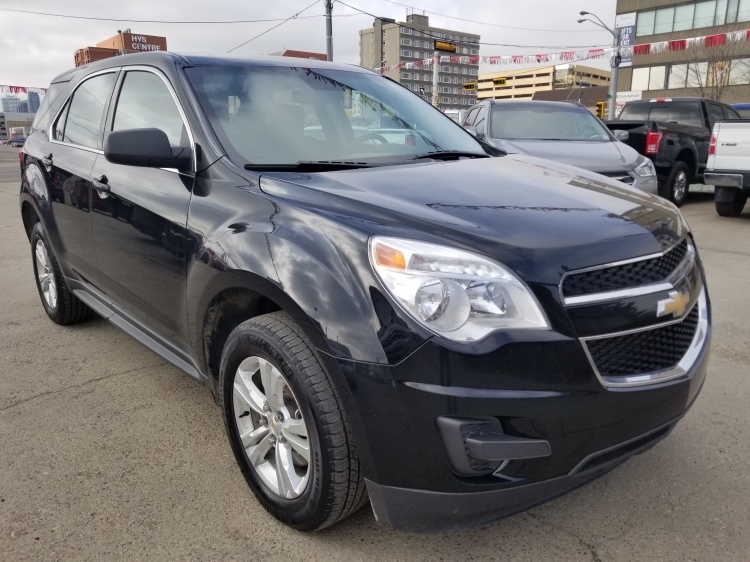 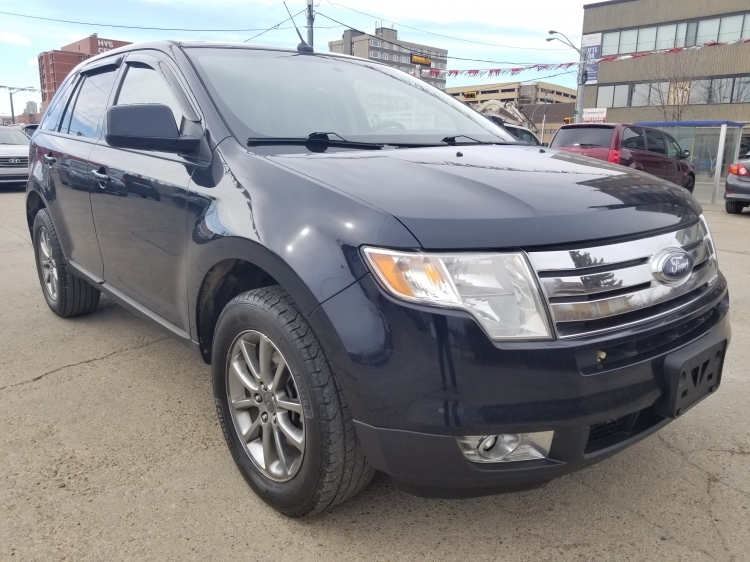 Amenities Include: Factory Warranty, sunroof, navigation, heated seats, back up camera, cruise control, hands free, AM/FM/AUX/USB/Bluetooth stereo system, steering wheel mounted controls, keyless entry, power locks, power mirrors, power windows, and so much more!! 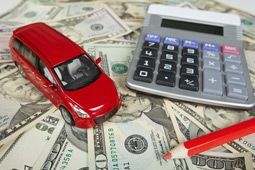 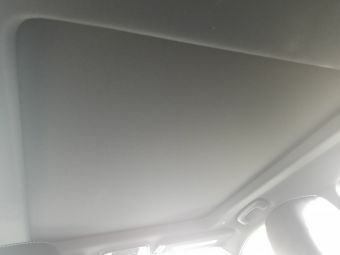 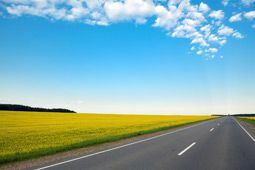 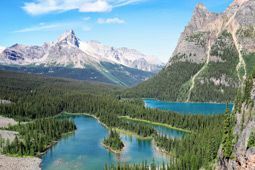 The bi-weekly payment on the vehicle has been calculated only for the purpose of comparison and does not represent an offer to provide a loan. 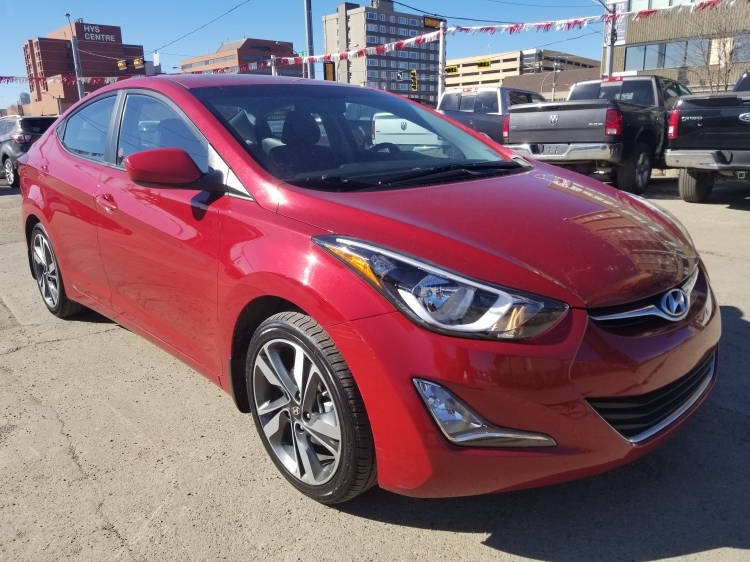 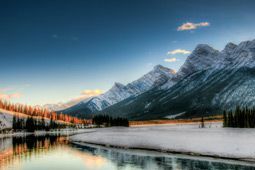 The comparison is based on the bi-weekly payments of 96 months at 3.99% APR for a total of $4134.10 COB excluding GST.